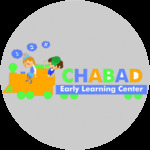 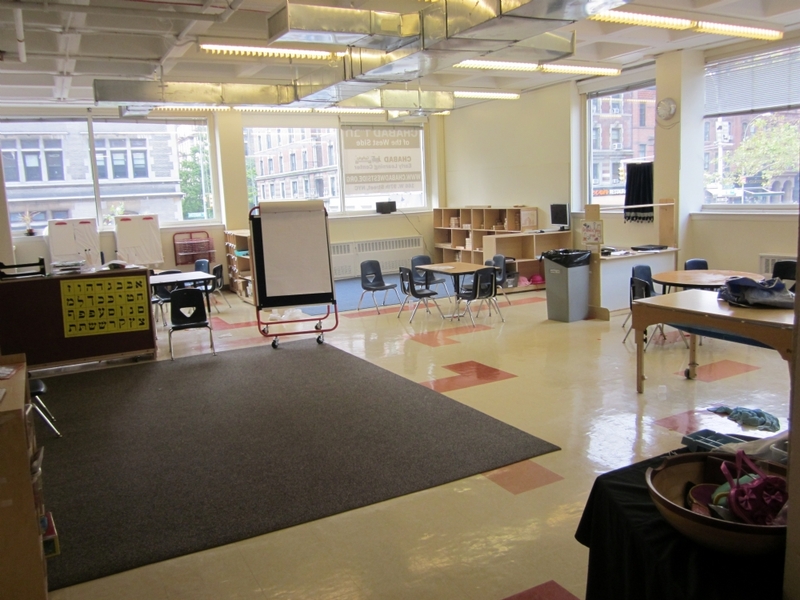 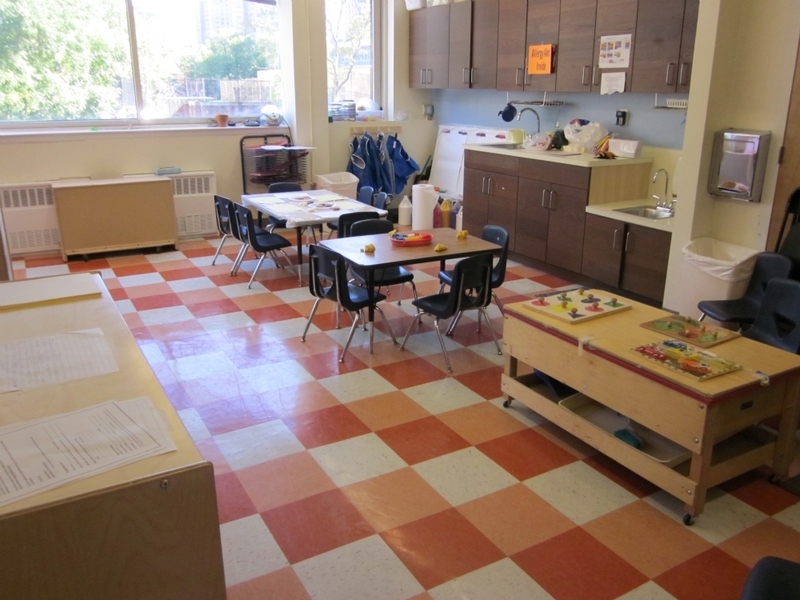 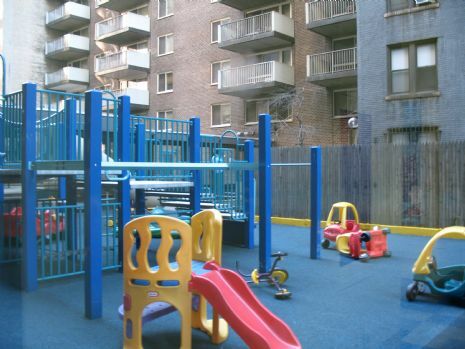 Chabad Early Learning Center is located just one block from Central Park in the heart of Manhattan's Upper West Side on 97th Street. 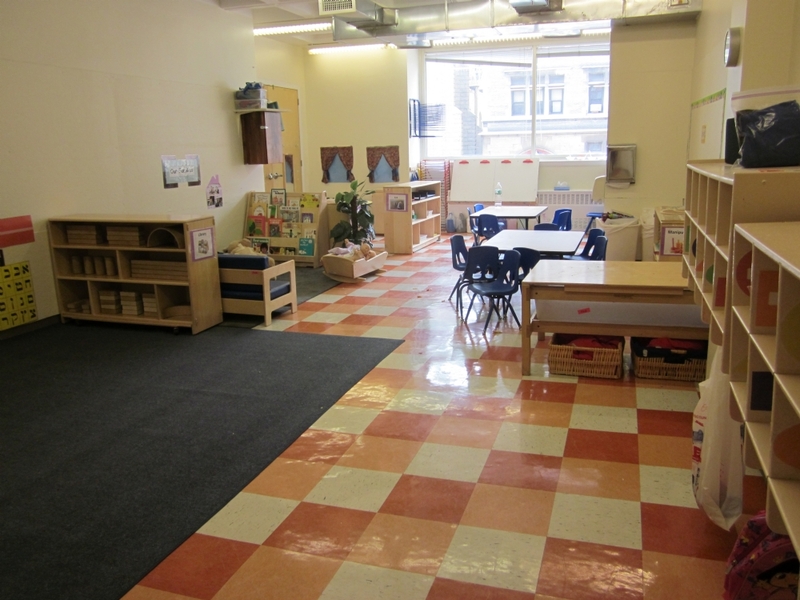 Our center is sunny, spacious and well-designed. 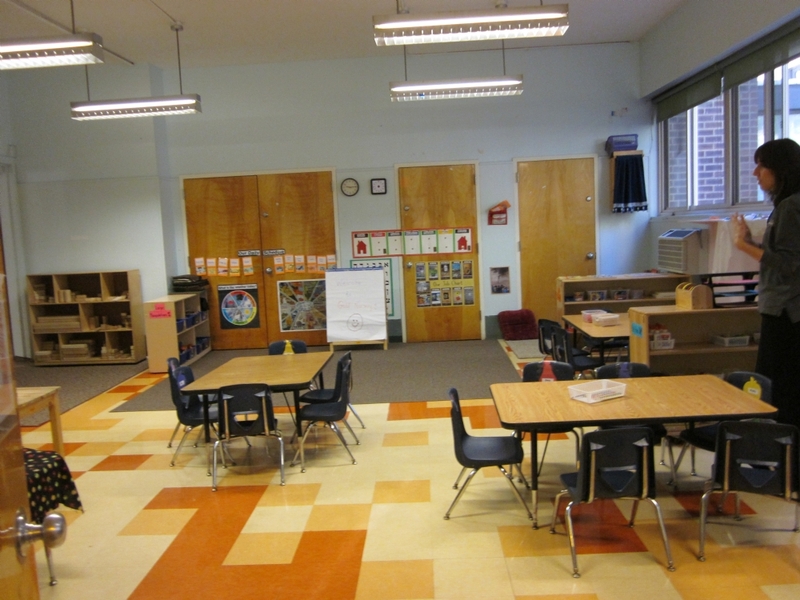 Classrooms are equipped with all the requisite amenities of a first-class school and our outdoor play space is large and extensive.